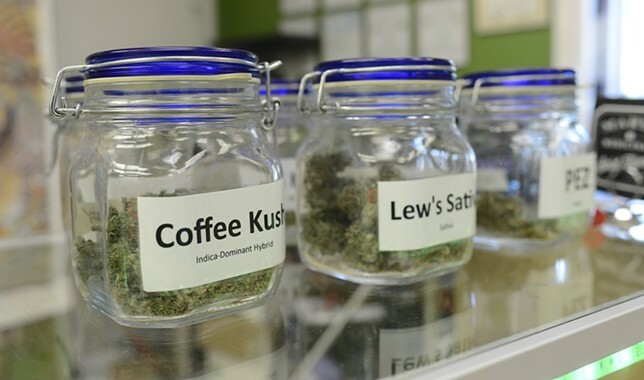 The United States House of Representatives held a hearing on the challenges of marijuana business banking on February 13, gaining attention and praise for doing what congressional leaders had not done in the past: actually consider federal marijuana reform. 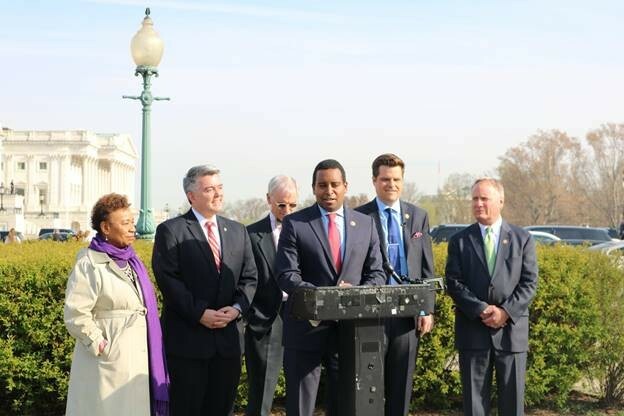 The House Financial Services Committee hearing on Colorado Congressman Ed Perlmutter’s SAFE Banking Act provided more bark than bite, however, with no vote on the measure taking place. 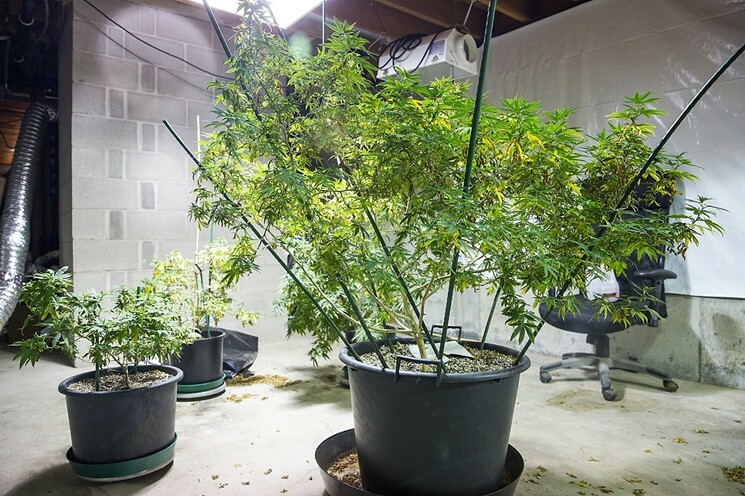 Ask a Stoner: Can I Grow Hemp at Home Now? Dear Stoner: Now that hemp is legal, can I grow it in my yard or inside my home? Ask a Stoner: Are CBD and Full-Spectrum Hemp Oil the Same? 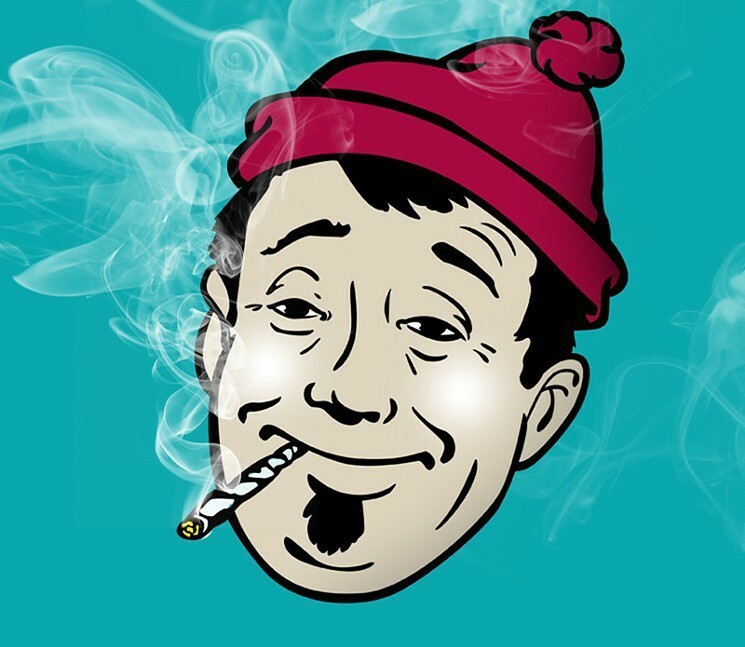 Dear Stoner: The CBD oil I used to buy online now calls itself full-spectrum hemp oil. Is that the same stuff? America was pretty late to the party, but the federals finally figured out (again) that hemp doesn’t get us high. 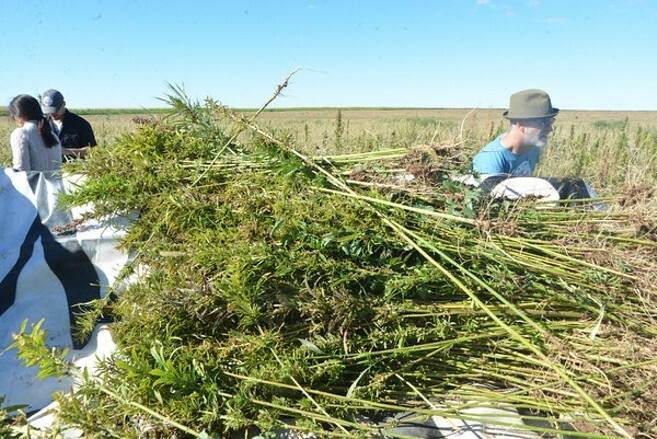 By removing the plant from the Controlled Substances Act via an amendment to the 2018 Farm Bill, Congress cleared a path for American companies interested in using hemp and its extracts and fibers to source those materials domestically. And retailers selling those products in this country can now do so without fear of law enforcement and regulatory interference. 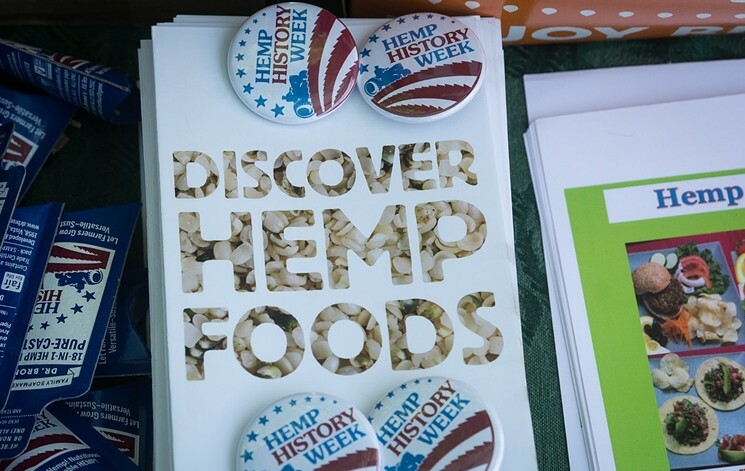 Some pundits view industrial hemp as a bigger cash crop than marijuana, with its seeds, stalks, fibers and cannabinoids all used to make a long list of products. Here are seven things we eat, wear and use every day that will be impacted by hemp legalization. Hemp is where it’s at right now, especially in Colorado. Legal cannabis is cool and all — and we welcome Michigan and Vermont to the recreational party in 2019 — but that’s so 2015 in this state. More about substance than style, industrial hemp’s many uses were finally recognized by the federal government in December, when President Donald Trump officially legalized it by signing the 2018 Farm Bill. 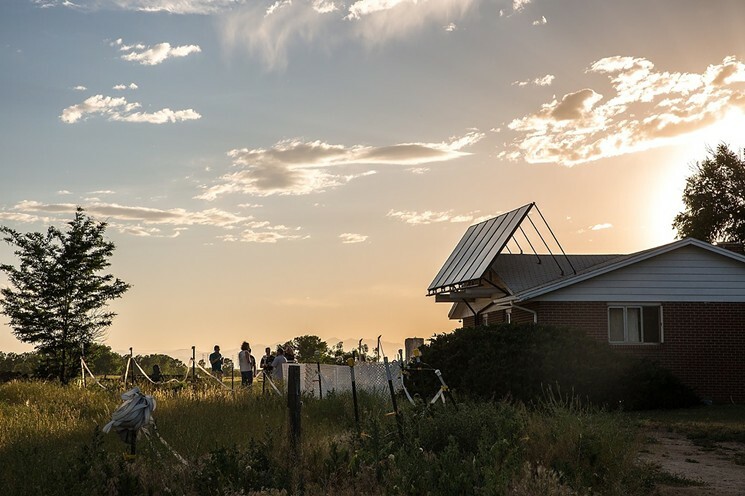 Now that the plant is out from under the shadow of the Controlled Substances Act, it’s regulated by the Department of Agriculture and legal to farm in all fifty states. The moment the hemp industry has been waiting for finally happened: President Donald Trump just signed the 2018 Farm Bill, legalizing industrial hemp in the United States. Although highly anticipated after congressional approval last week, full-scale hemp legalization wasn’t official until Trump signed the Farm Bill, a set of agricultural policies voted on every five years or so. Spurred by Senate Majority Leader Mitch McConnell, the 2018 bill’s hemp provisions catapult the plant’s farming opportunities from state pilot programs to a nationwide scale by removing hemp from the Controlled Substances Act and treating it like an agricultural product. 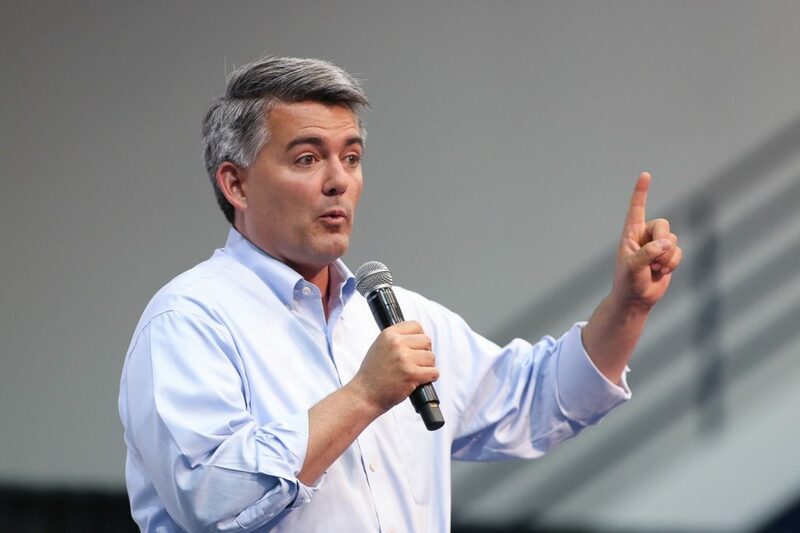 Senator Cory Gardner’s shot at protecting states with legal marijuana programs was blocked on December 18, when his states’-rights amendment was sent into the rafters by Iowa Senator Chuck Grassley. 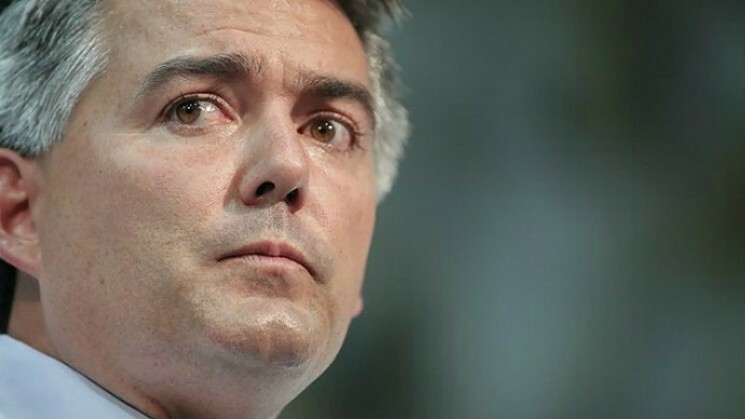 Colorado’s Republican senator has been pushing for more guaranteed protection from federal encroachment on state-legalized marijuana industries and consumers, as well as for any banks that want to provide services to them. 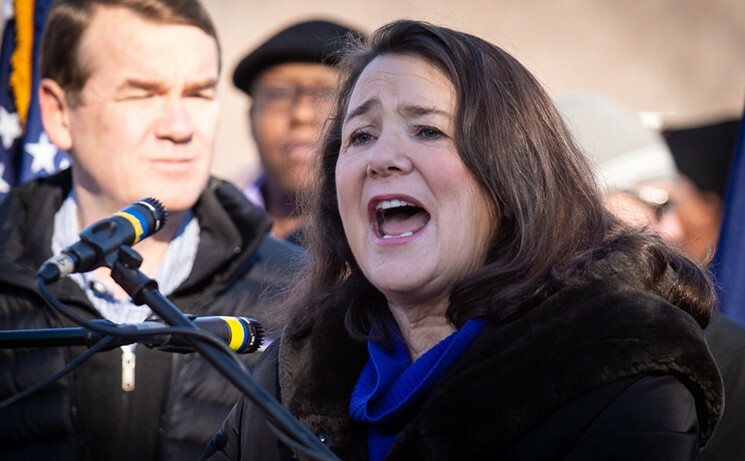 On December 17, he attached an amendment to the First Step Act, a set of legislative reforms to the federal prison system, that would have done just that.